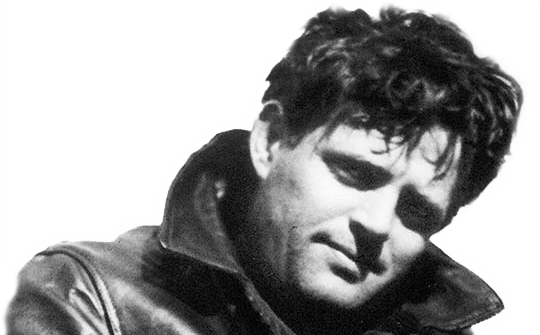 The following specialty tours are available at Jack London State Historic Park. All tour profits are put towards stewardship efforts to preserve the park today and for future generations. 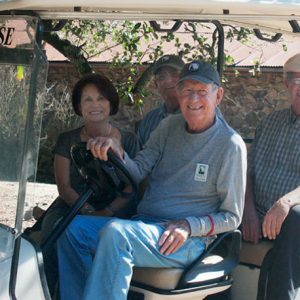 This special golf cart tour takes you along each turn of road and trail within the historic area of the park. 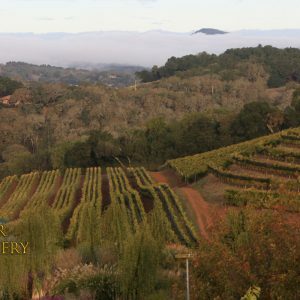 It’s the perfect way to enjoy our most comprehensive tour without having to walk! $25 Per Person. Take a private tour of the House of Happy Walls museum which houses new and interactive exhibits telling the many stories of Jack and Charmian London and their adventures around the world. $10 Per Person. 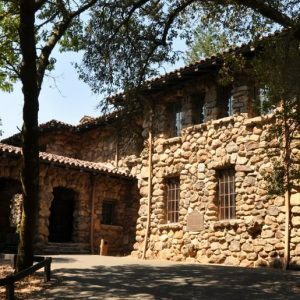 This tour invites the green-spirited and eco-conscious to participate in a curated "green" excursion that focuses on the environmental practices of the three top Glen Ellen attractions. $75 Per Person.